1, 1+1, 2 and 3+1 bedroom apartments with areas of approximately 800 sq.ft. - 1,300 sq.ft. 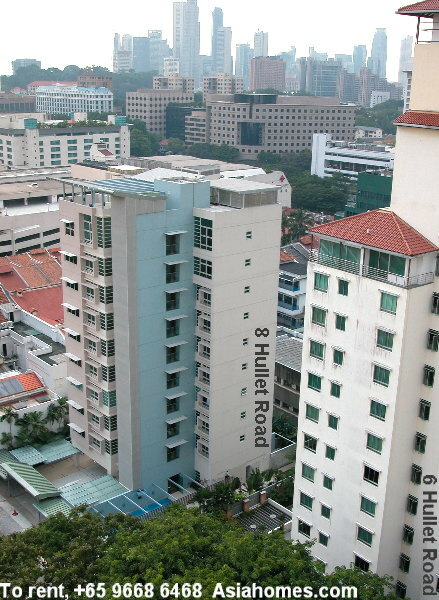 5-min walk to Somerset subway and in the middle of Orchard Road. 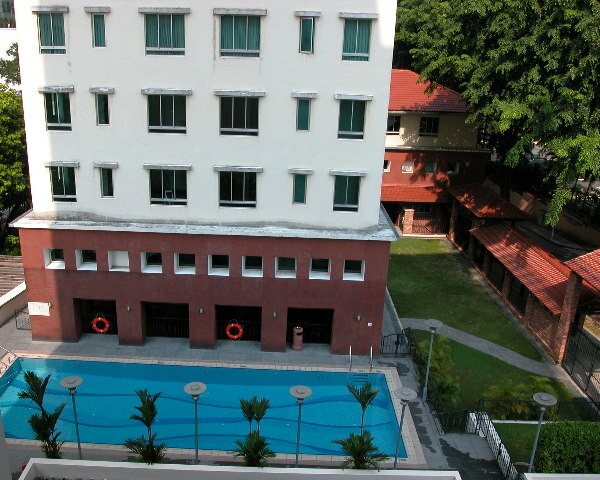 Swimming pool with sundeck, gym, barbecue area and underground car park. 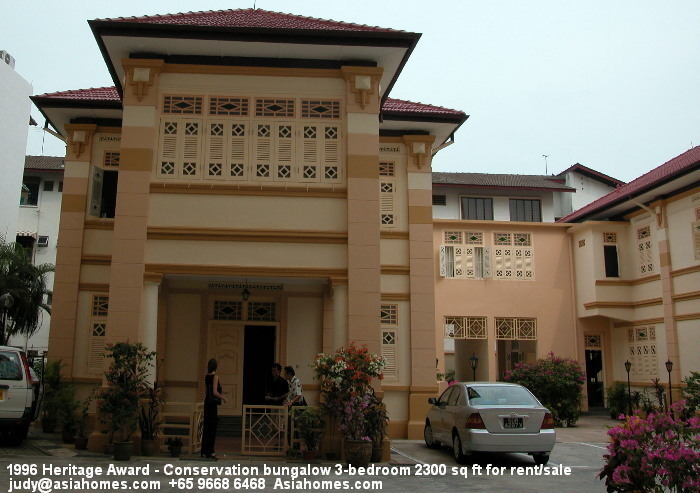 Low rise, low density and very near to the subway and downtown are what most expatriates look for. Very few vacancies, depending on timing. Near Somerset subway. Pool & security guard. Low rise, low density. Door step of Orchard Road. Marble flooring, pine-coloured wooden floors in bedrooms. 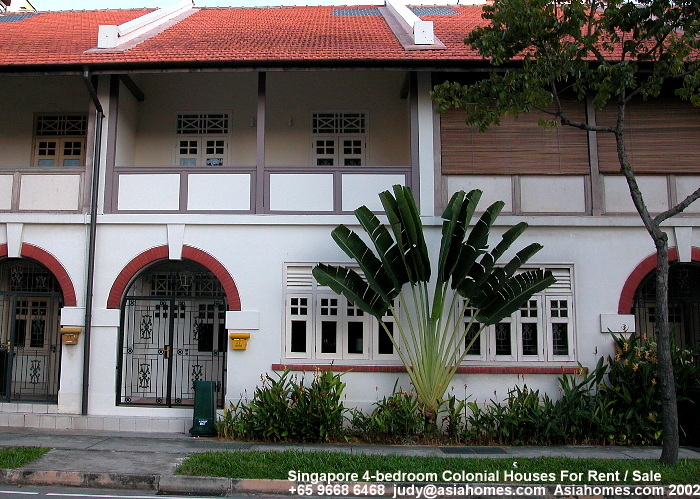 2-bedroom rent from $6,000. Very few vacancies, depending on timing. Very few vacancies, depending on timing. 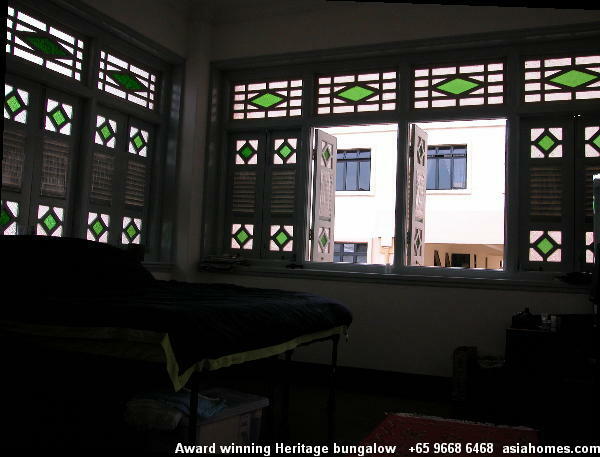 Heritage Award winning Conservation bungalow at Geylang, modern 3-bedroom 2300 sq ft $4,000. Over 5 years old only. 2 attached bathrooms. One attached bathroom. Impressive facade and entrance. Side garden for barbecue and entertain friends. Parking lot. Security guard 24 hours. 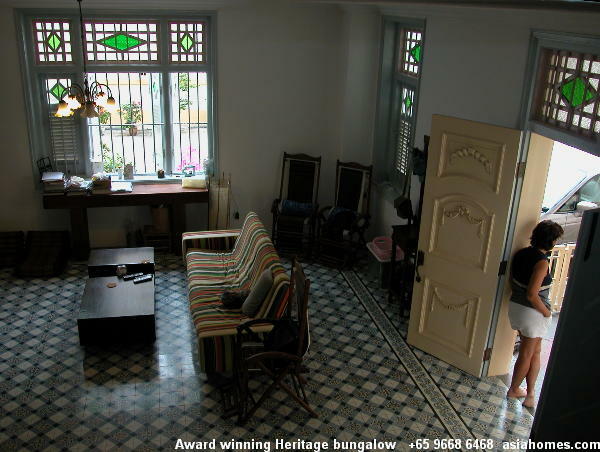 Ceramic tiled flooring in living area. Parquet in apartments and timber strips in maisonette. 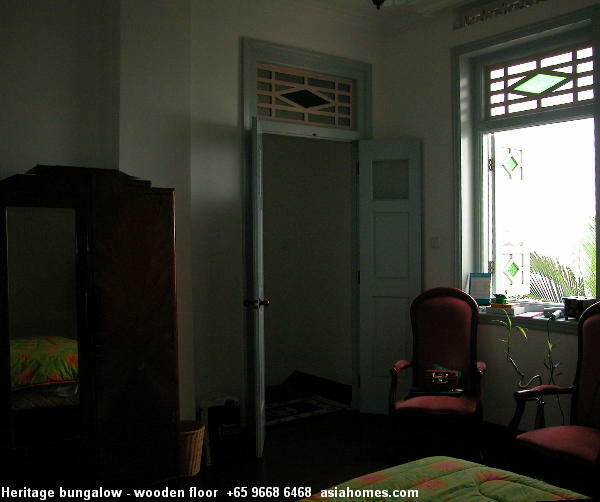 Wooden floor boards in bungalow bedrooms. 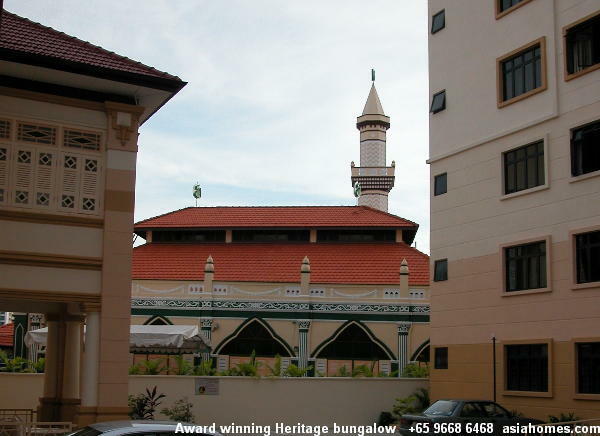 Maisonettes 4-bedroom (2 levels) 132 - 217 sq m.
Ceramic-tiled living area and parquet flooring in bedrooms. Audio-visual intercom in living area. 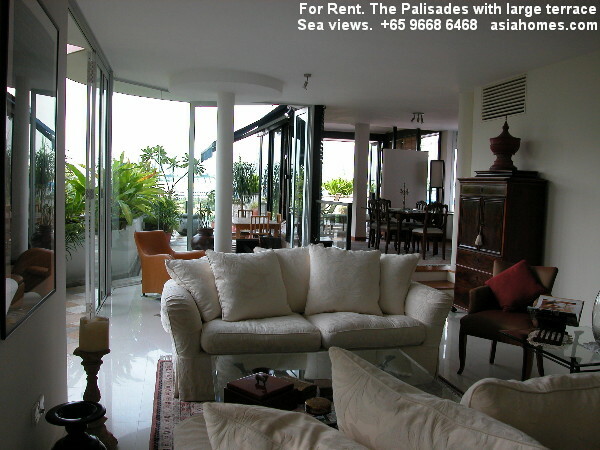 Lower maisonette 4 bedroom 1500 sq ft for rent. 3 bedrooms, living and dining area on level 1. Two bedrooms with attached bathrooms. 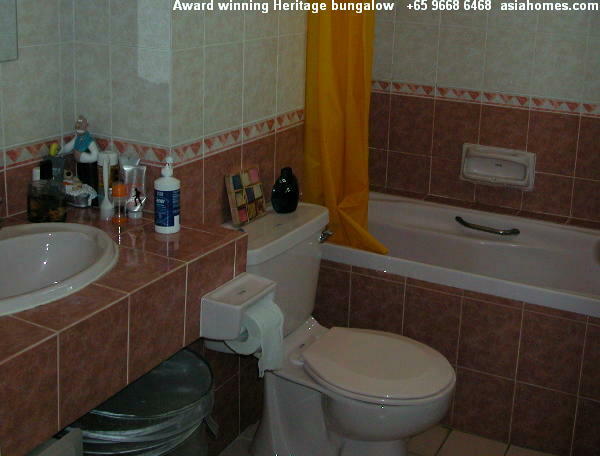 White long bath is half-tub. Basement has 1 bedroom, 2 store room and 1 bathroom. Living area is narrow as there is one bedroom to the right. 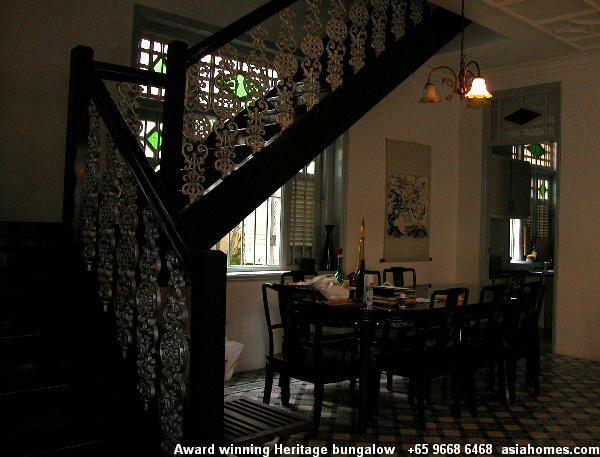 Dining area is also very small.